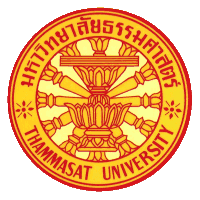 We are happy to announce that the International Federation of Red Cross and Red Crescent Societies, Thammasat University, together with Chulalongkorn University and RDI, Indonesia, will organize the "2018 Southeast Asia Disaster Risk Governance Academic Seminar." 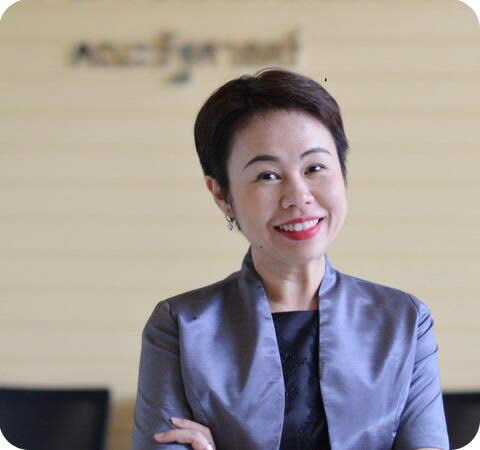 Assistant Professor Dr.Tavida Kamolvej has been serving as Dean of the Faculty of Political Science, Thammasat University since August 2018. Her main goal is to make sure that the Faculty will evolve significantly in response to many new developments at both national and international levels. 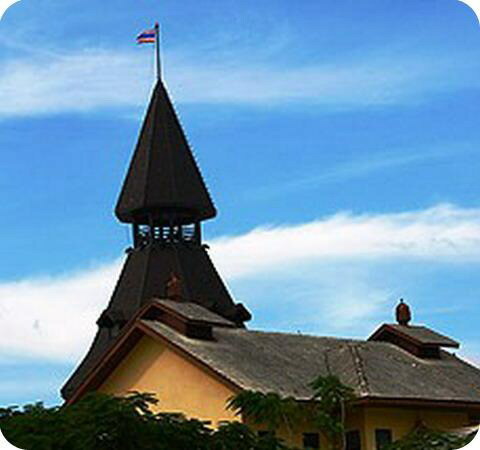 The Faculty of Political Science, Thammasat University is one of the oldest social science faculties in Thailand. The Faculty has been established for over six decades now and continues to thrive as a leading educational institution in the country. Here we have an overview history of the Faculty for you. On the occasion of the 60th anniversary of the founding of the Faculty, a promotional video has been produced to commemorate the occasion. In this 14-minute video, you will be introduced to the Faculty in terms of its history, structure, achievements, and so on. 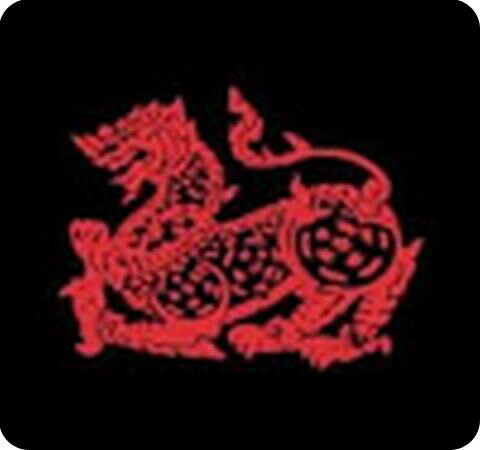 Please click to view to video from the YouTube website.